The FBI and other government agencies are already up-in-arms following the introduction of increased mobile security measures in iOS 8 and Android 5.0 Lollipop. However, the government may have another way to force users to turn over mobile data: through fingerprint readers. A court in Virginia recently ruled that, while an end-user cannot be forced to enter a password or passcode to unlock his or her device if police ask him or to, Touch ID is a completely different scenario. 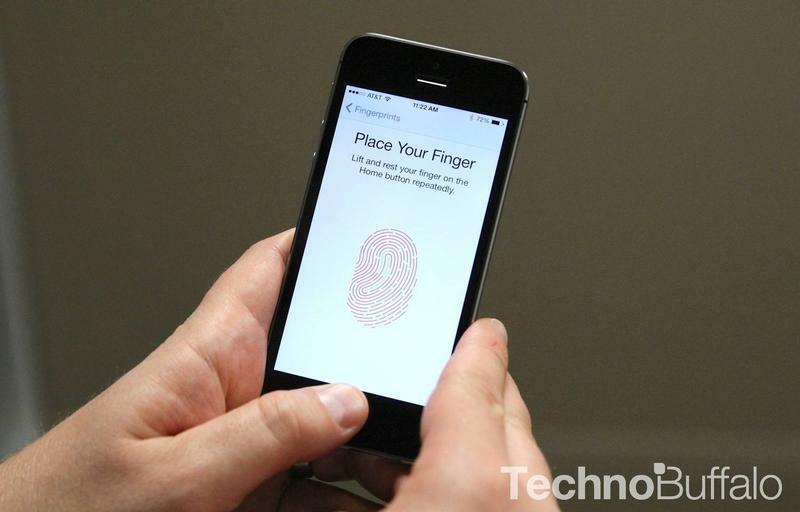 In this case, the court ruled that turning over DNA evidence can be forced by police officers and, since Touch ID requires a fingerprint, that could be used in this scenario. This is one court ruling for one lawsuit, so it's not an overarching law that's been put in place by the U.S. Supreme Court, but it's an issue that's already becoming a reality. Owners of Apple devices outfitted with Touch ID, such as the iPhone 5s, iPhone 6, iPhone 6 Plus, iPad Air 2 and iPad mini 3, can thwart this possible would-be legal obligation by turning off the device entirely, or by using a passcode instead of Touch ID. "It's just a good wake-up call for people to realize that fingerprint ID doesn't necessarily provide the same sort of legal protection than a password does," Electronic Frontier Foundation staff attorney Hanni Fakhoury explained to Mashable. Of course, the whole benefit of Touch ID is that it makes unlocking your device and making purchases much easier and pretty much effortless. Arguably, the court should rule that a phone locked with Touch ID should be just as protected from government eyeballs as one that is locked using another method, but that may never happen. Touch ID users: beware.